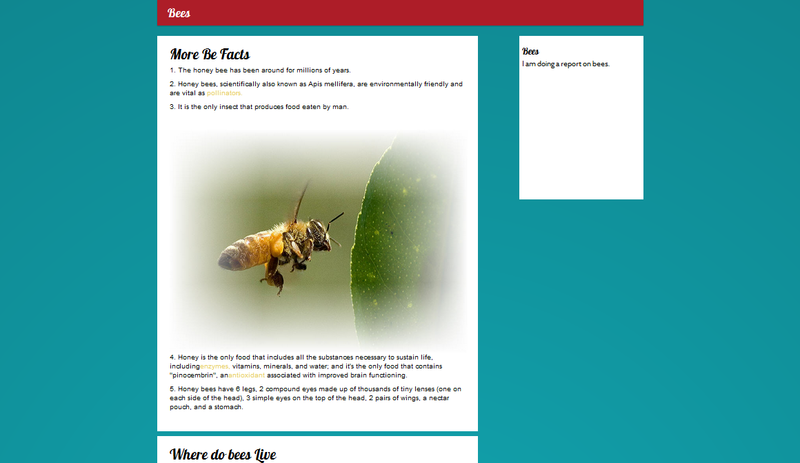 EverBlog - Create a blog that pulls straight from Evernote. Get started Today. 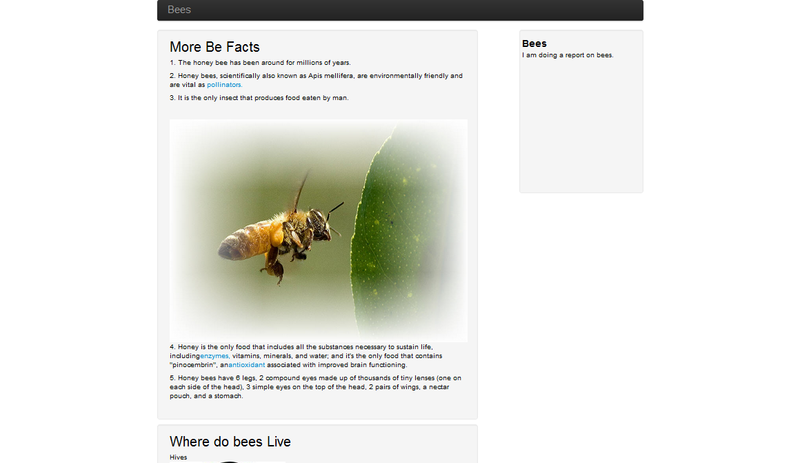 EverBlog is the quickest and easiest way to start blogging straight from Evernote. First time here? Create an EverBlog account. You'll need one to add a notebook to Evernote and set up your blog. Need more help? Check out our video overview. 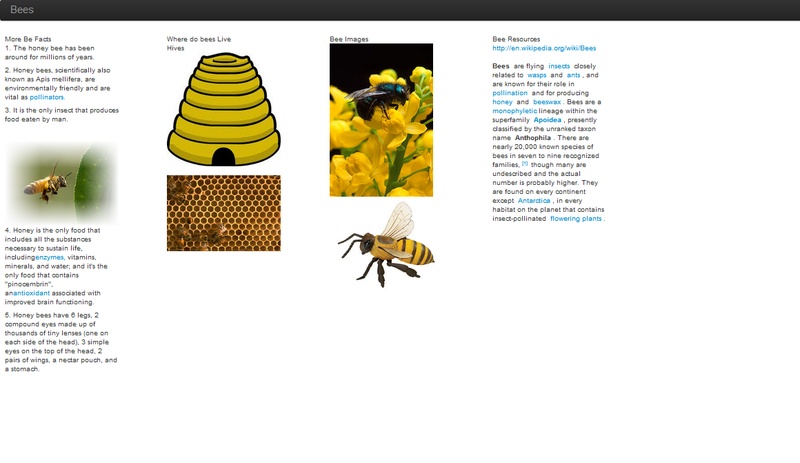 Once you have an account, you can create a new notebook from the EverBlog Dashboard. It takes less than a minute! Once we have your information we'll give you a url to share with your friends and family. 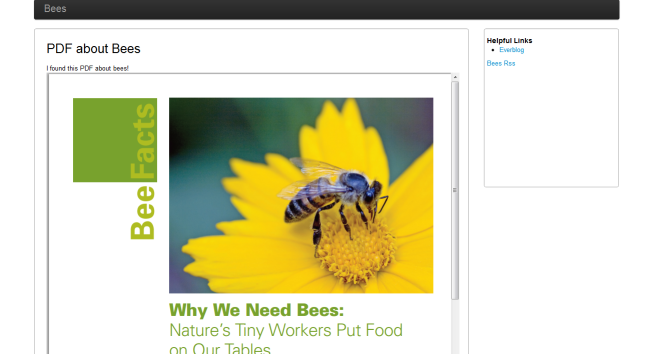 All the notes you create in Evernote will get posted to your blog automatically. Added the Default skin. You can select this theme on the "Edit Blog" page. Added the Amelia skin. You can select this theme on the "Edit Blog" page. Added the Masonry skin. You can select this theme on the "Edit Blog" page. How Does The Evernote Security Notice Affect My EverBlog Account? Typo in your blog Url? No problem!